Access All Areas : The Making of the Double Treble is the story of the Double Treble including exclusive behind the scenes footage and features interviews with players, backroom staff and many others involved in the making of the Double Treble, not forgetting the manager. ACCESS ALL AREAS. 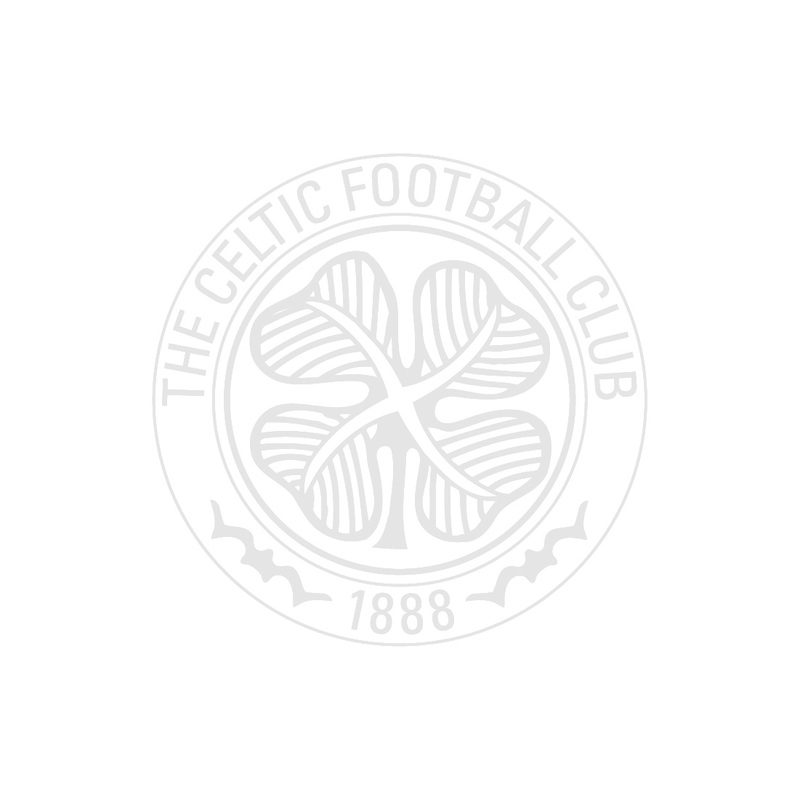 THE MAKING OF THE DOUBLE TREBLE is a double-disc, double treble celebration DVD. The Double Treble! The Holy Grail of football, had never been achieved in the history of the Scottish game. No club, no manager, no set of supporters in the country had ever been able to celebrate winning six consecutive domestic trophies. That was until the conclusion of the 2017/18 season, when Brendan Rodgers led the Bhoys to a historic Double Treble. Now, for the first time, we give you exclusive behind the scenes footage from the last two seasons, throughout the build up to that magical day at Hampden as the green and white of Glasgow made history! And what a remarkable two years it was. What did Brendan say to his players in the Hampden dressing room before the cup final? What goes through the Captains head as he waits to lead the team out of the tunnel? This candid film offers exclusive behind the scenes access as Brendan prepared the team for the 90 minutes that would make Scottish Football history. This DVD also features interviews with, among others, the stars who made the Double Treble a reality, the coaches who play such a vital role and many others who were witness to another great chapter in the grand old story. A bonus disc also offers a fascinating insight into the life and mind of the man who led the Bhoys to victory as the SOLD OUT 'An Evening with Brendan Rodgers' filmed LIVE in Glasgow, completes this special double-disc DVD release.